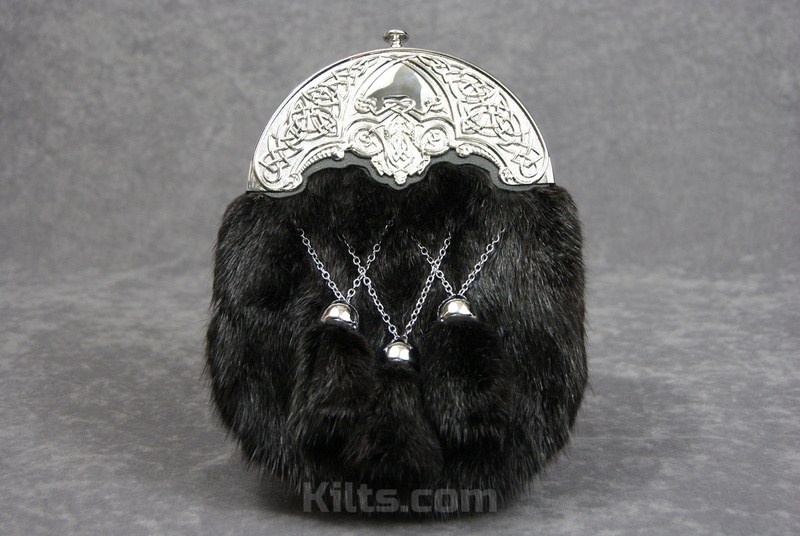 Our Mink Dress Sporran is made in Scotland by one of the World’s Leading Sporran Makers. 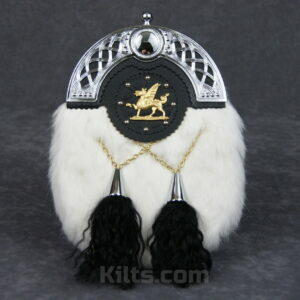 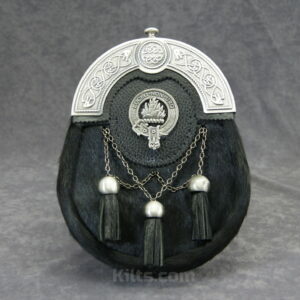 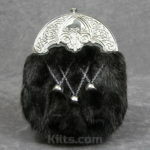 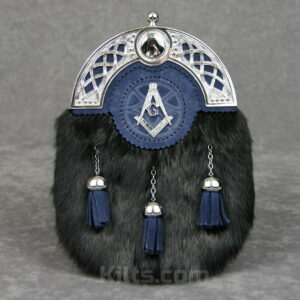 Featuring high quality Mink pelt, this is a most luxurious sporran. 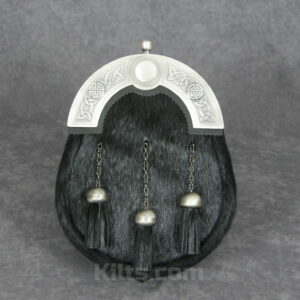 Comes with its very own sporran chain.